Hundreds of top training programs. Any time. Any place. Any device. 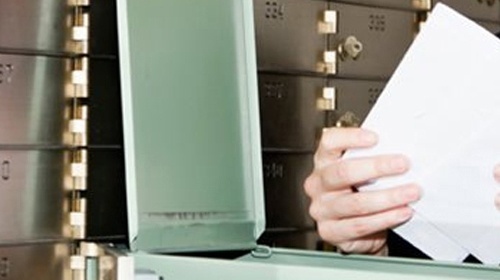 Lock in your bank's training budget today! "Subscription to the best training from BOL experts is a great value." Anyone who has more than one function at their FI should consider this service. No more "I wish I could fit this class into my training budget". Go ahead and take as many as you want! And all that with the expertise of BOL gurus. Excellent! "Can always rely on the materials presented as being accurate." Speakers are always well prepared and the handout materials are excellent reference materials that we use during our own implementation process. 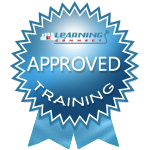 "BOL Learning Connect is a great tool my bank and I have used numerous times." The experts at BOL complete thorough research on a variety of subjects and present everything needed to understand the often complex topics in a clear and straightforward manner. The documentation provided is easy to understand, and the subsequently published Questions and Answers are a valuable tool for additional understanding. I highly recommend BOL Learning Connect. "BOL is our ‘go-to’ when I am looking for Compliance training resources." The webinars are a highly cost-efficient way to train our entire team, whether using a live session or pre-recorded. The presenters are always knowledgeable, and are able to explain complicated regulations in real-world terms. "I have been using BOL training services since 1999." BOL offers timely and detailed webinars and training programs that are invaluable to our Bank. The programs supplement our on-line training curriculum and provide compliance and bank personnel with the regulatory knowledge that directly affects their jobs. The BOL customer service team is always attentive and responsive. More than 500,000 bankers trained! Since 2003, we've also provided training for scores of bank consultants, regulators, and service providers. BOL Learning Connect is the financial industry's trusted source for regulatory training. UDAAP - Auditing for Fairness? Deception? Abuse? Enjoy instant access to all of our webinars online — from wherever you learn best. Hundreds of webinars from banking's top instructors.